Edit design Football scarf Edelweiss , or create your design from scratch. 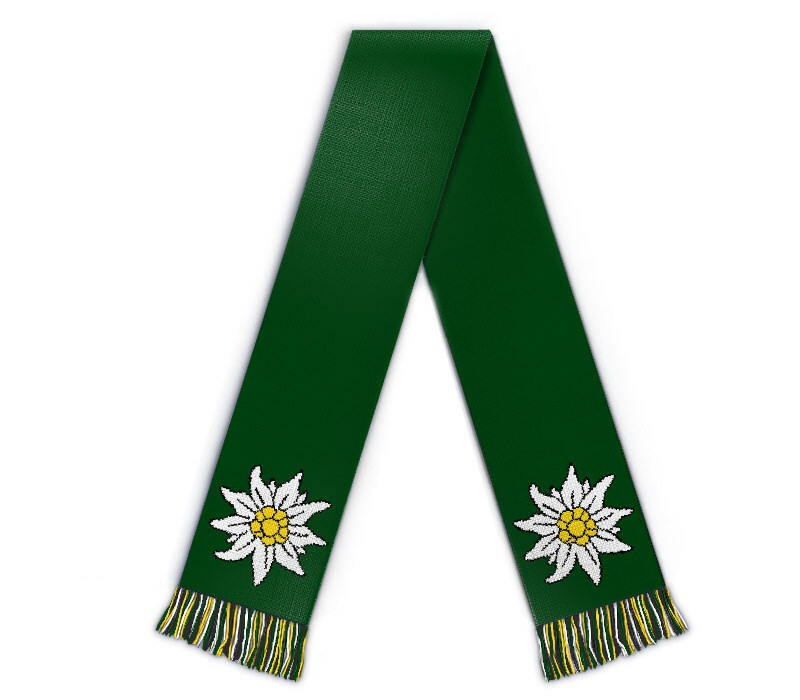 Football scarf Edelweiss. Design your scarf with this alpine rose leontopodium alpinum.